Manufacturer: Bonide Products Inc. 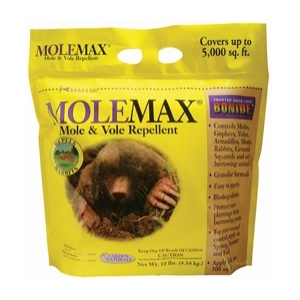 Covers 5,000 sq ft. Repels moles from lawns & gardens using natural ingredients. 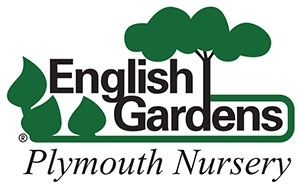 Keep deer from munching your shrubs and evergreens. 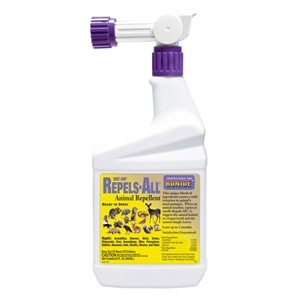 All natural animal repellent that repels 3 ways: By sense of touch, taste, and smell. Protects plants and property, including structures, for up to 2 months per application. Rainfast after 6 hours. May be used on edibles.